I love it when I see Fashion editorials like this one. 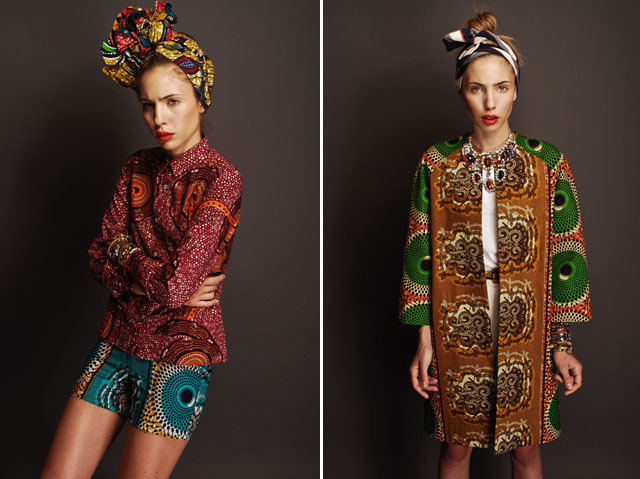 It inspires me to believe that make ethic tribal fashion is modern, sophisticated and chic. Fashion editorials like this make me proud of my African heritage and how my style is so inherited by it, its the essence of what style means to me. 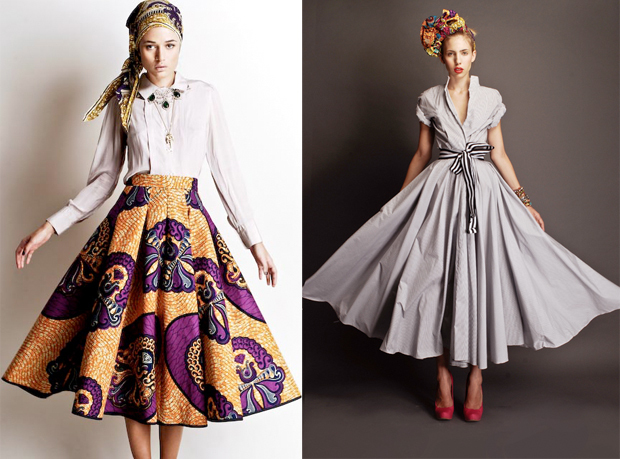 Stella Jean is a young Haitian born designer who lives and works in Rome. Her style reflects and evokes her creole legacy. the blending two cultures of her continent, the ancient and dreamy legacy of the old culture and the modern verve of the new culture. 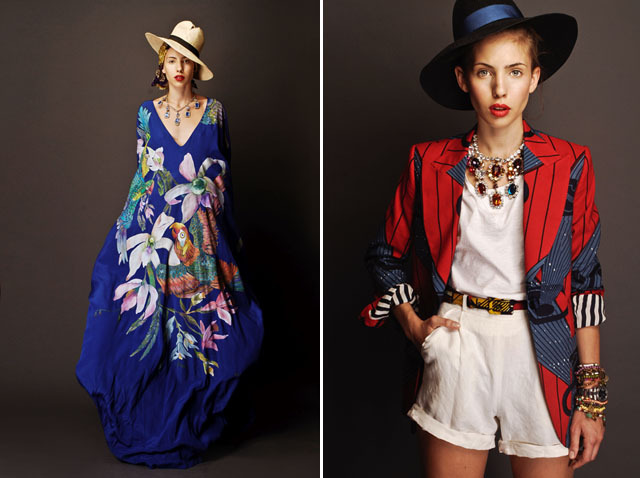 Below are my favorite pieces from her Spring/Summer Collection. What do you all think? What designers this season inspire you?